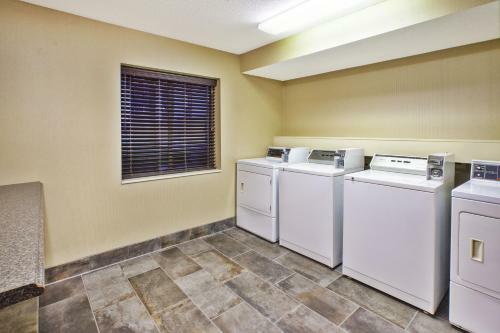 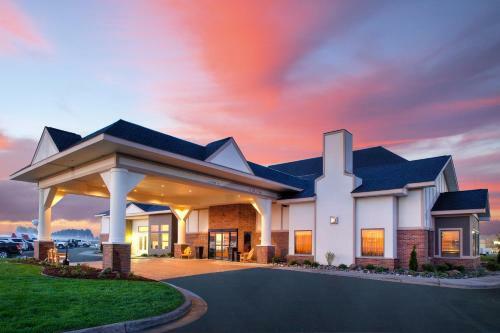 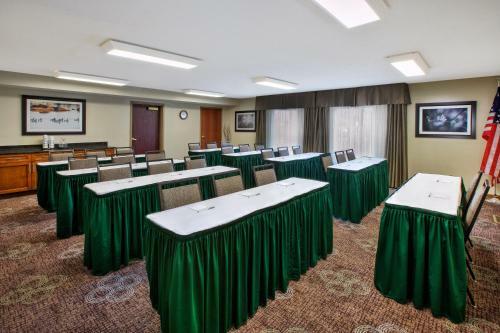 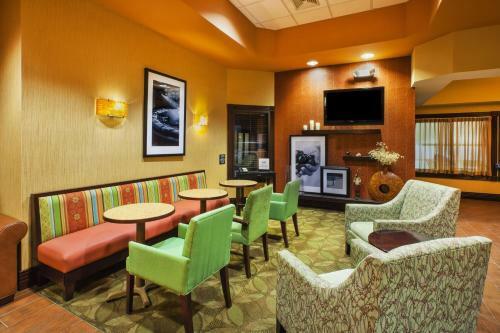 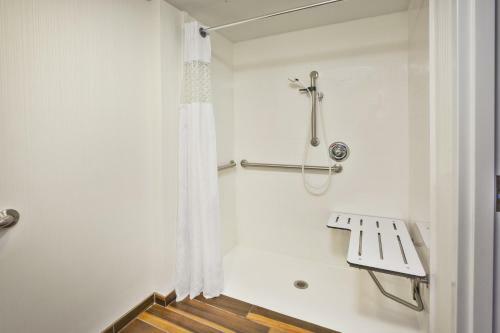 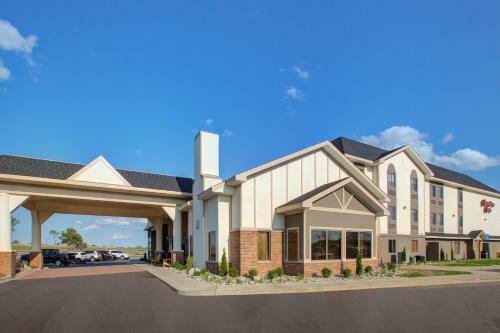 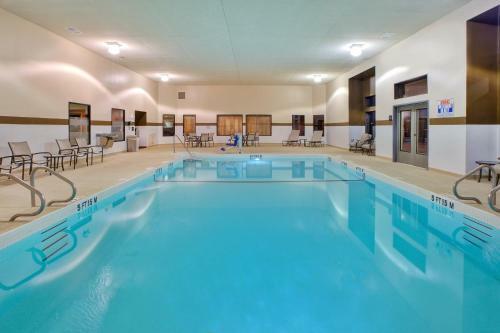 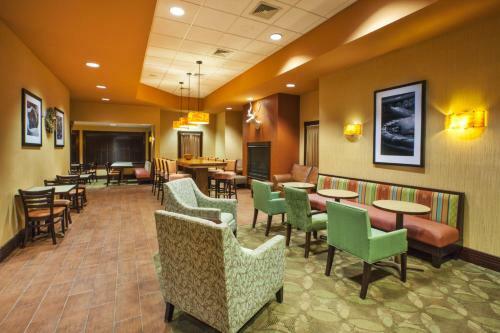 Featuring an indoor pool and located minutes from the shops and restaurants of Alpine Village in the centre Gaylord, Michigan, this hotel offers easy access to Interstate 75 and serves a complimentary hot breakfast every morning. 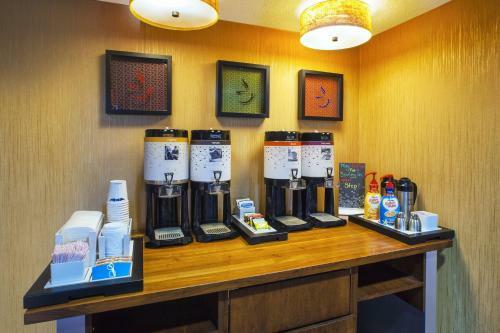 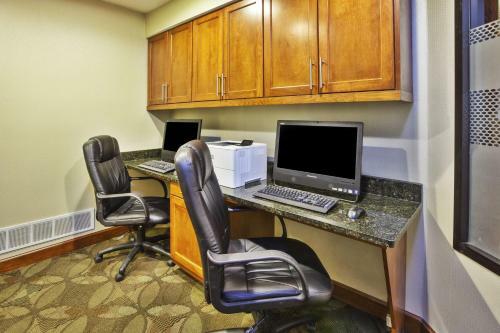 Every room is equipped with a 32-inch flat-screen TV, desk and tea/coffee maker. 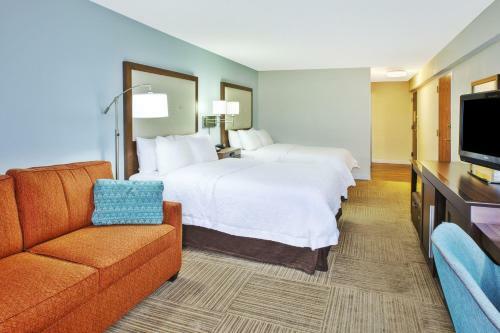 Select rooms feature a sofa bed. 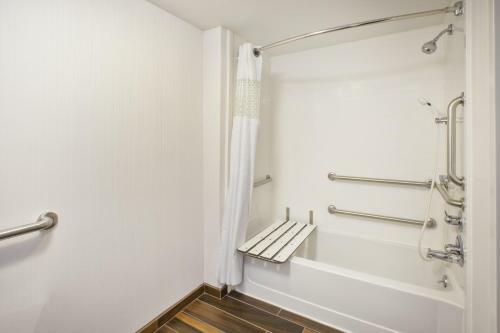 All bathrooms include free toiletries and a hairdryer. 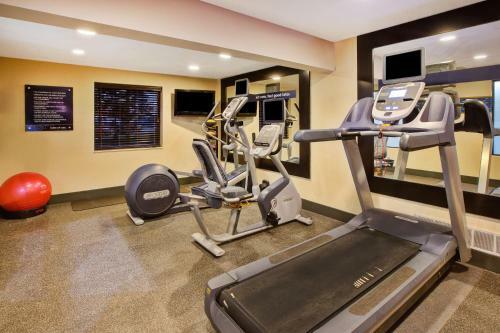 Guests can take advantage of the hotel's fitness centre, then relax with a cup of coffee or hot chocolate in the lobby. 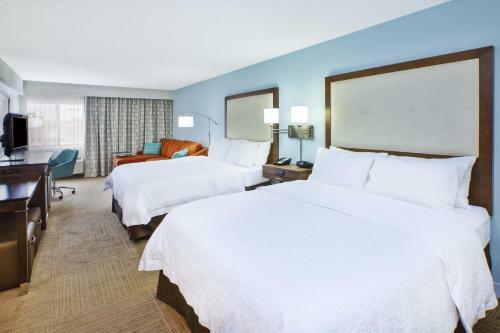 Activities such as shopping, golf and skiing are available only minutes from the Gaylord Hampton Inn. 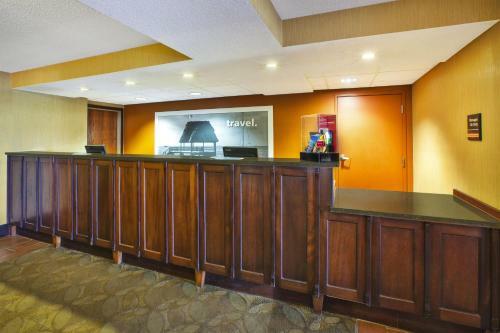 Guests can also tour the museum at the nearby Call of the Wild and Bavarian Falls Park. 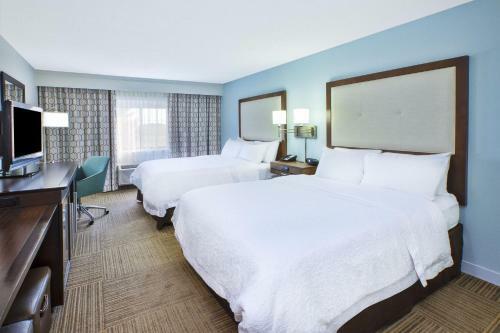 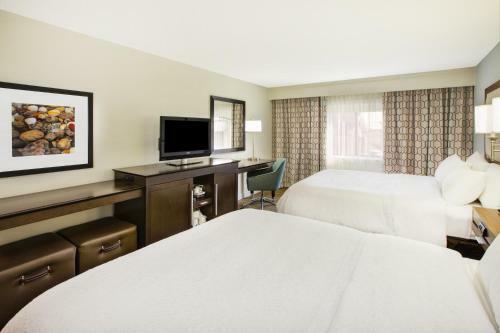 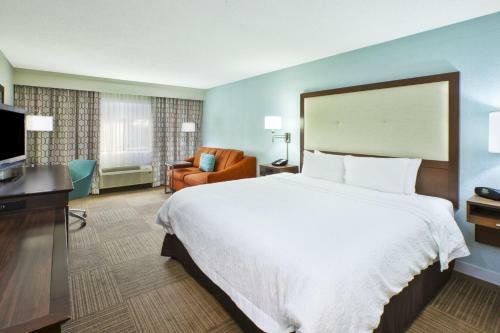 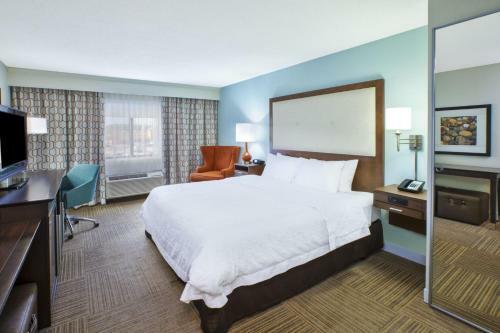 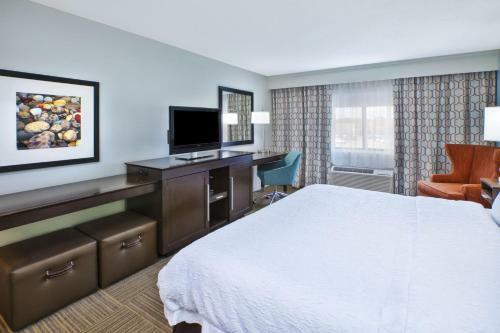 the hotel Hampton Inn Gaylord so we can give you detailed rates for the rooms in the desired period.